Thames Discovery Programme - Vote for Us! 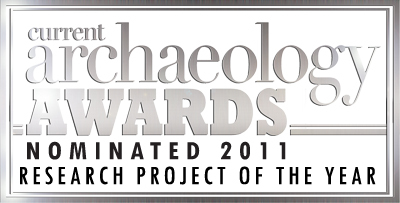 The Thames Discovery Programme is one of five projects from across Britain nominated by Current Archaeology as Research Project of the Year 2011! 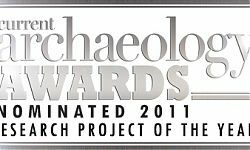 Details of all the awards are available on the Current Archaeology website – other categories include Archaeologist of the Year, Book of the Year and Rescue Dig of the Year.